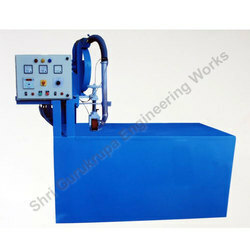 Leading Manufacturer of nylon sealing machine and nylon sheet sealing machine from Vadodara. 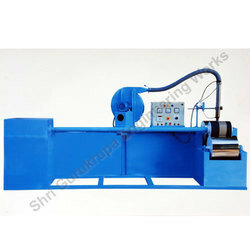 Our firm offers a high-quality range of Nylon Sealing Machine to our esteemed clients. These products are designed and developed in line with the prevalent industry standards. We are considered as a specialist in offering highly durable and reliable range of machinery. This machinery is highly appreciated in the industry or their optimum performance. • if you Have 12x12 size HDPE tarpaulin and you wants to seal it from the corner of the Tarpaulin with Inserting Plastic PP rope you can do it with the side sealing Machine.